To assist our customers to develop their design, our experience designer would work close with the engineering team in every stage of the designing activity. We begin our designing process with ideas generation from our customer. Theses include listening to customer, inviting them to discuss or share ideas. We will also generate idea from our sales team who directly deal with the customer would have good ideas about what customer like and do not like. Sometimes the knowledge and ideas from research and development would also help in order to solve particular problems. Our professional designing team will conduct the Flexibility study as to evaluate the Flexibility, acceptability and vulnerability of the design. One fo the main activity at this stage is to conduct market research. These include description (e.g. 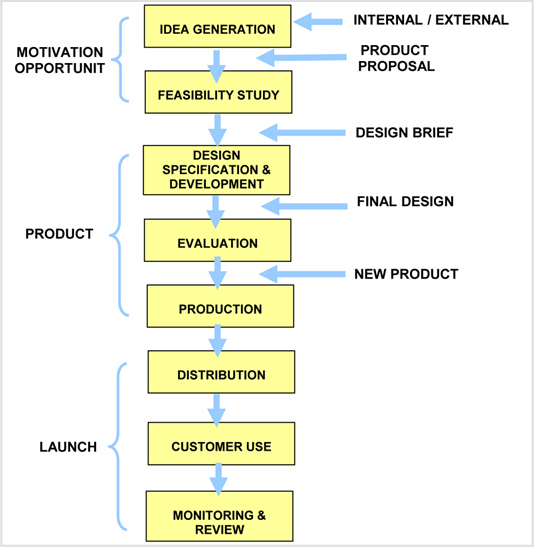 which products design will reach that customer), explanation (e.g. perception, behavior, etc), evaluation (e.g. cost effectiveness) & prediction (e.g. trends or direction for future selling of that design). After the initial idea is form, we will proceed to design and development specification. These product specifications include manufacturing drawings, list of components required (e.g. Movement selection, case material, top ring, caseback and etc), Manufacturing process data, list of steps for manufacturing (e.g. Polishing angle, number of cutting on case surface, etc) and material specifications. Some elements are important in our design specification and we need to consider carefully before proceeding. They are the reliability, safety, aesthetics, maintainability, ergonomics and cost price of that product. After the evaluation stage, we will conduct Value engineering (VE). This process can help us to reduce costs and prevent any unnecessary costs before producing the product. By performing VE screening, we can eliminate any costs that do not contribute to the value and performance of product. Eventually, we will improve competitive position and performance.